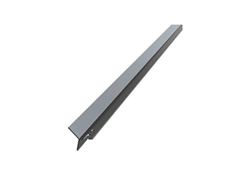 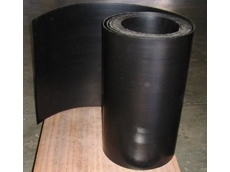 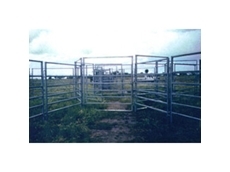 Gryffin offer high-security fencing solutions and gates that are suited for a variety of commercial and industrial applications. 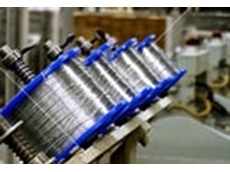 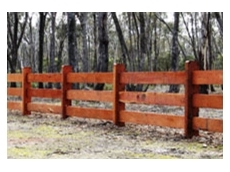 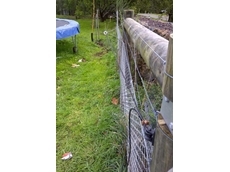 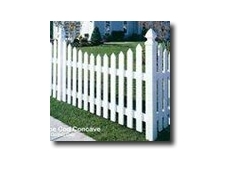 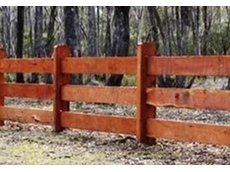 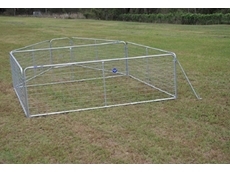 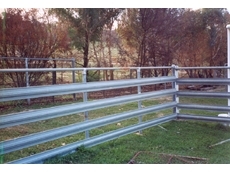 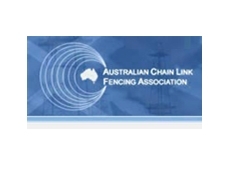 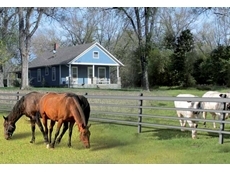 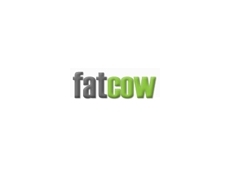 J and B Fencing and Gates Pty Ltd are fencing contractors situated in Melbourne. 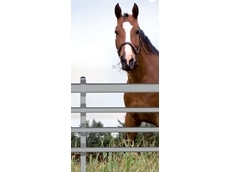 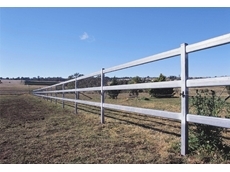 J and B Fencing specialise in farm fencing, rural fencing, temporary fencing panels, chain mesh, chain wire, weld mesh and custom made farm and industrial gates.